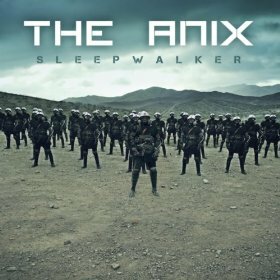 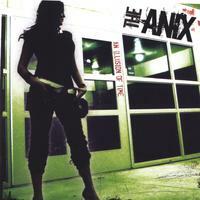 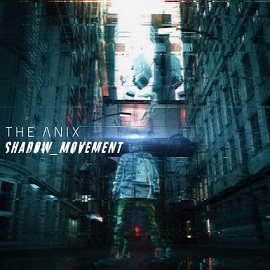 The Anix is one of the best synth/rock bands around today, with 3 strong albums released it´s now time for their 4th album "Sleepwalker" to be unleashed to the world. 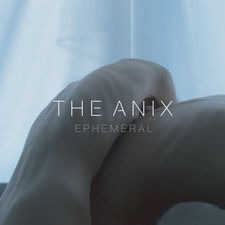 The new album is their strongest so far and also the most bombastic and even heaviest album to date, I´m impressed by the superior line up of songs all from the single "Enemy eyes" and the brilliant upbeat cover of "Cry little sister" (The Lost Boys Soundtrack), to the massive "Endlessly". 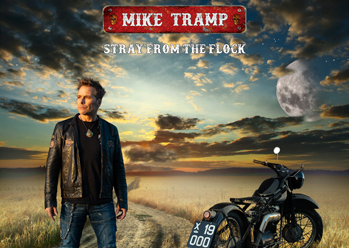 Distorted synthesizers and a wall of electronics comes out for the best on my fave "Take my future" and "In the end", two marvelous tunes. 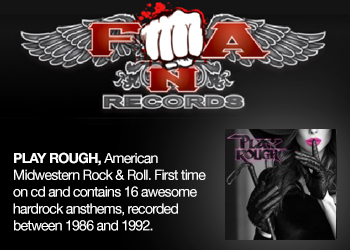 This is a perfect clash of the 80´s and modern rock. 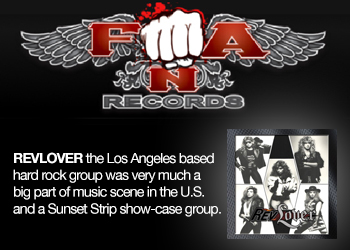 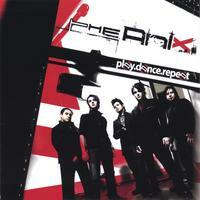 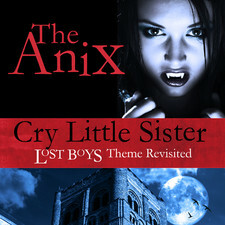 Many has covered "Cry little sister" like Aiden, Carfax Abbey, Seasons After, L.A Guns but The Anix version is the best - after the original of course!